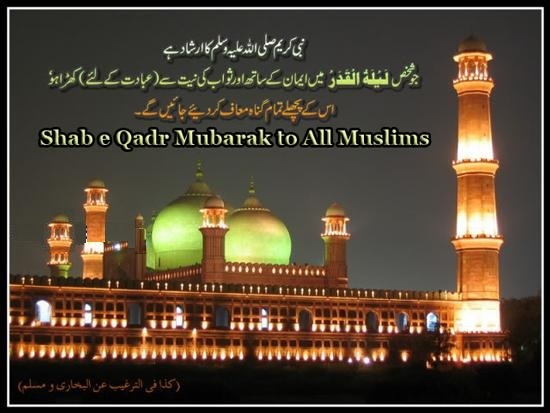 Shab-e-Qadir is the night of blessings and it is coming in the month of Ramadan Mubarak which is the sacred and pious due to its qualities and peculiarities. 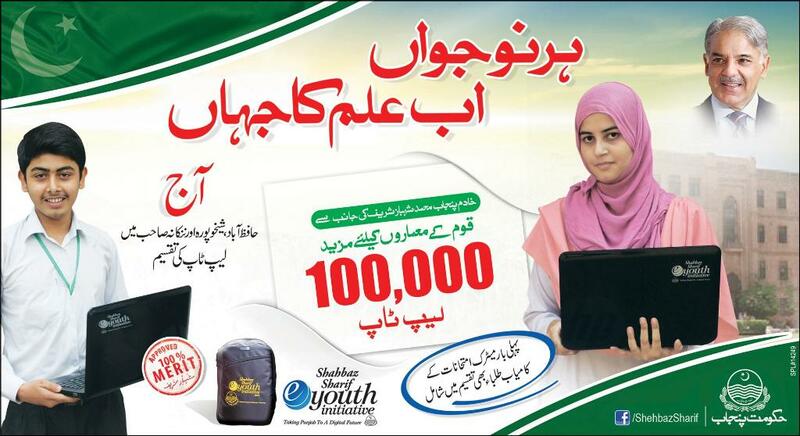 In this Holy month of Ramzan Quran Pak revelation is coming and in this month of Ramadan sacred angels will coming on the earth to know and see the people who are busy in the recitation of Quran Pak and prayers as well as nawafil’s and also note that which people are sleeping and according to the Holy Prophet (PBUH) the people who are in the state of insomnia they are excluded from the great blessings of Laylatul Qadir and the folk who are awakening they obtain the blessings of Thy Lord which is omnipresent and omnipotent as well as gracious and merciful to all human beings. 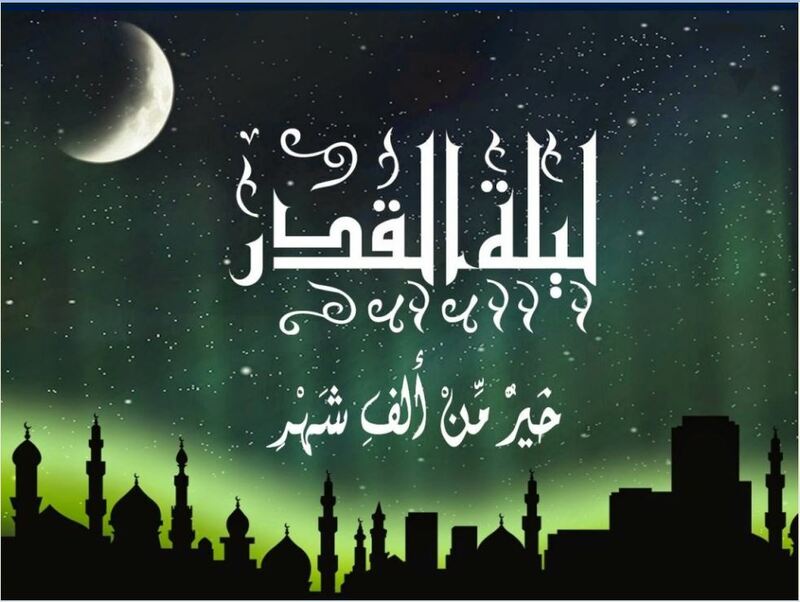 The month of Ramadan is divided in the three parts which is full of ALLAH Almighty blessings and mercies for the mankind or humanity. 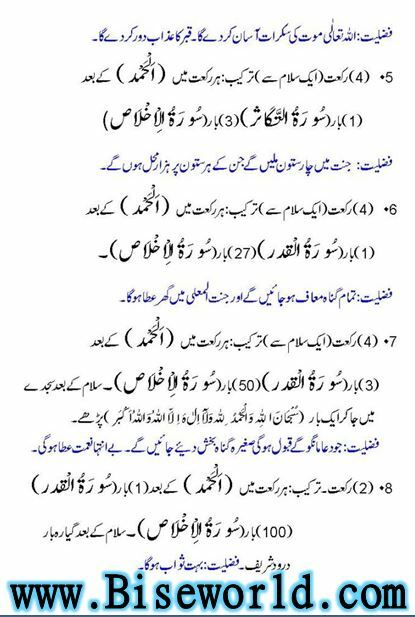 The First Ashra is called the “RAHMAT” and it is consisted in 10 days and the Second Ashra is known as “Maghfirat” and the third is “Bakhshish”. 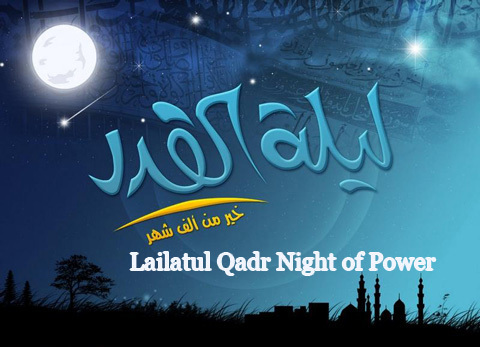 In the third Ashra of Ramzan a great night is coming which is full of thousand times of worship and this night is given the name of Lailatul Qadr. 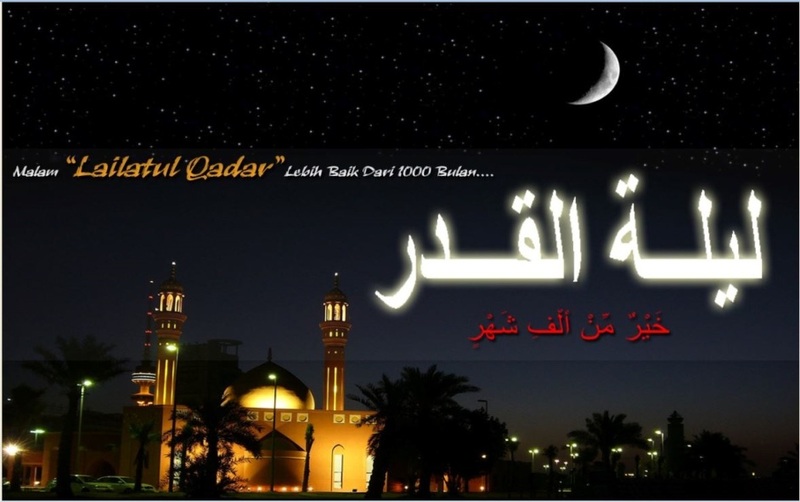 After Isha’s prayer, 07 times surat Lailatul Qadr must be read. Importance: Starvation from any kind of catastrophe and one thousands angels for this man in the Eden. 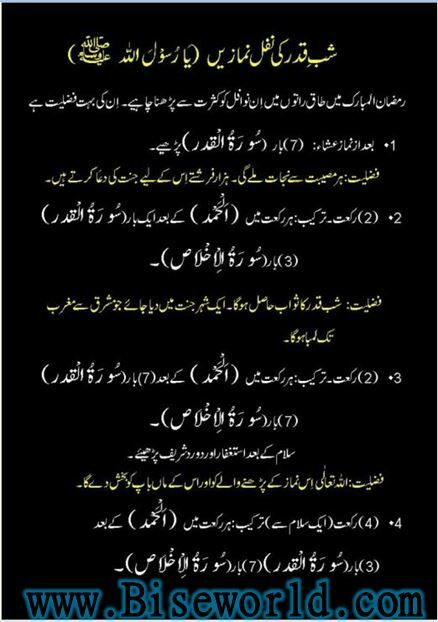 Two Rakat Namaz: Surat Qadir one time after Alhumdulilah and three times surat Ikhlas in every rakat read. 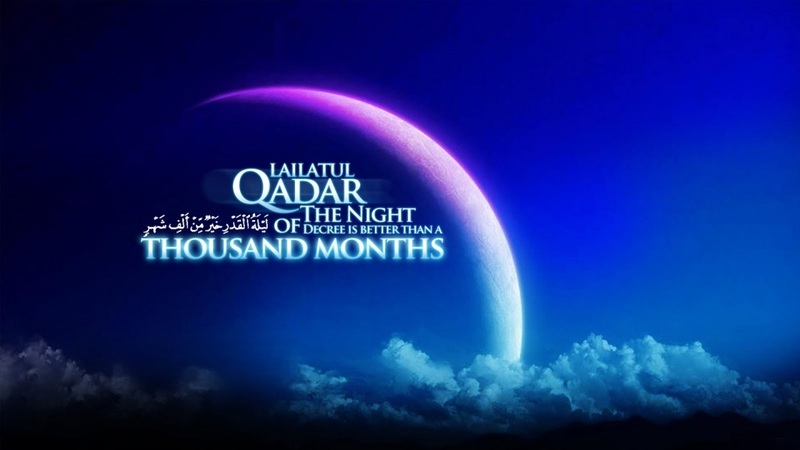 Importance: Reward obtained of Lailatul Qadar is that one city is given in Heaven which is two long from East to West to the man. 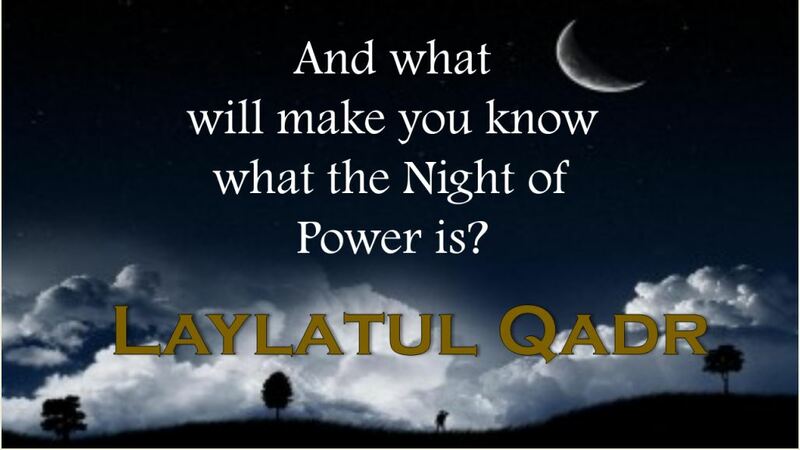 Two Rakat Namaz: Seven times Lailatul Qadar and seven times surat ikhlas after Alhamdulilah in every rakat and after salam read “Astagfar” and “Darood Sharif”. 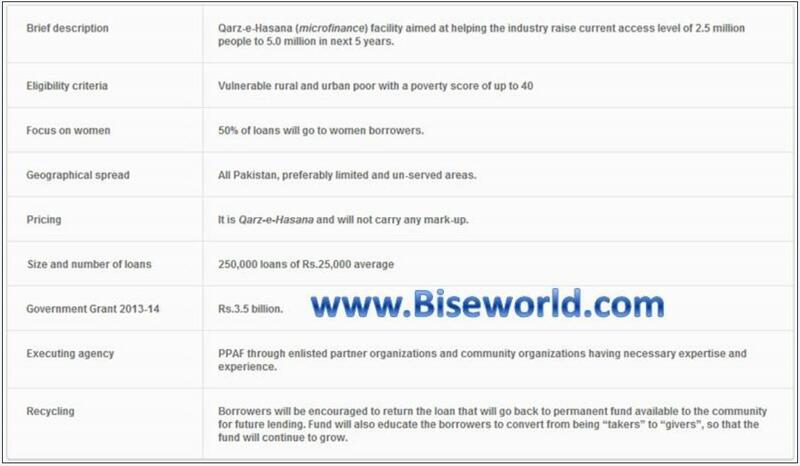 Importance: ALLAH Almighty will pardon the parents of this man who read it. 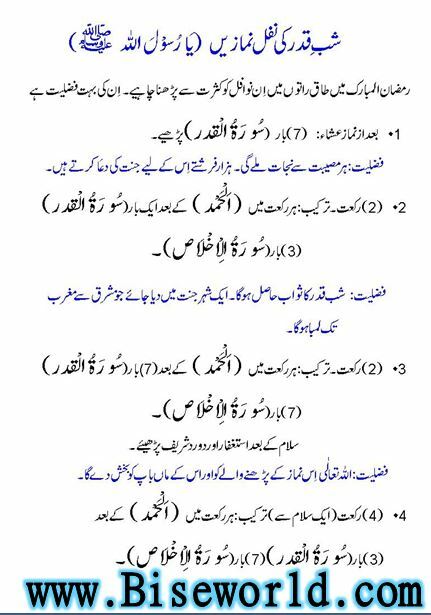 Four Rakat Namaz: three times surat qadir and seven times surat Ikhlas read after Alhamdulilah in every rakat. 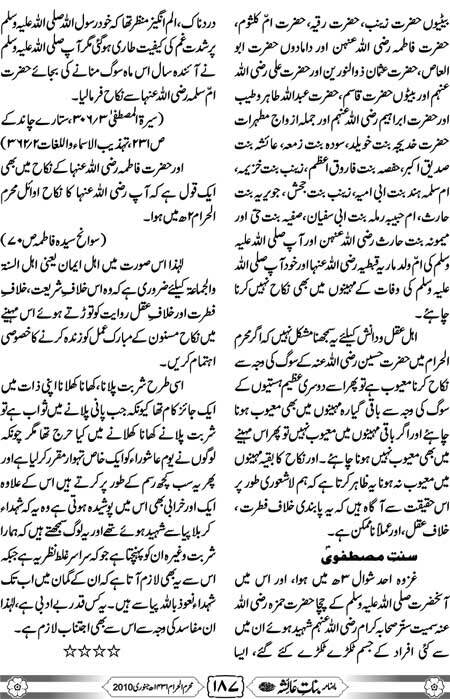 Hazrat Muhammad Peace Be Upon Him said that which person in the day of Friday will pious himself and will go out from his house towards the mosque to say prayers and be silent in the mosque all the time in Juma prayers then all his sins and vices from the next Juma tul Mubarak ALLAH Almighty will be perished away like namaz which pure the human’s soul and paved the cooling sight to the eyes and heart according to the Holy Prophet (PBUH). 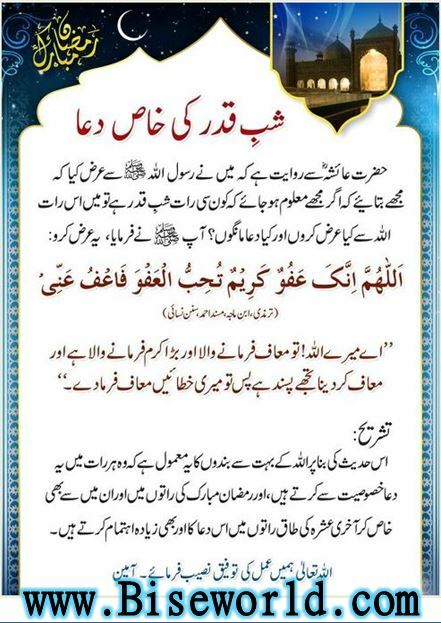 “This month came on you in which a graceful night which is better than thousands month of worship and which person is devoid of it and he will be excluded from any type of well-being and from the Saadit or significance of it is that the only wrecked or unfortunate folk exclude”.